Matt Serra left the Toyota Center in Houston, Texas, on April 7, 2007, an unexpected champion but essentially the same man he'd always been: an undersized BJJ black belt with heavy hands and a ready smile. The man he beat, however, would never be the same. George St-Pierre, a dynamic striker who had earned the nickname "Rush" due to the urgency with which he usually finished his opponents, had been beaten and humbled by a man everyone expected him to beat. 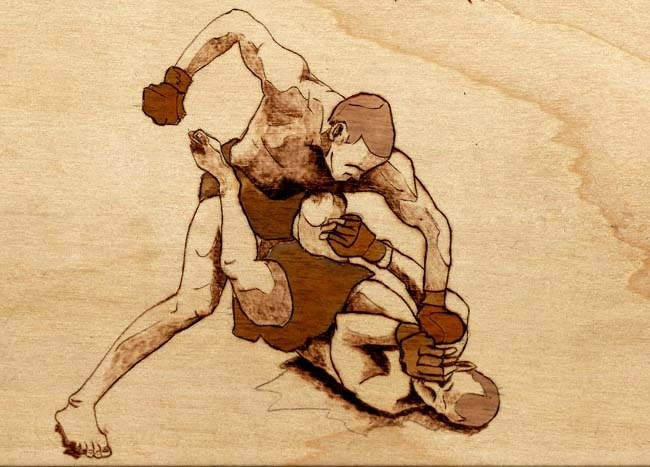 To this day, St-Pierre credits his loss to Serra as one of the greatest learning experiences of his career, and after the fight, he changed much of his team and his approach to training. He started working with a conditioning coach and traveled to New York to work with BJJ black belt John Danaher and New Mexico to work with master strategist Greg Jackson. 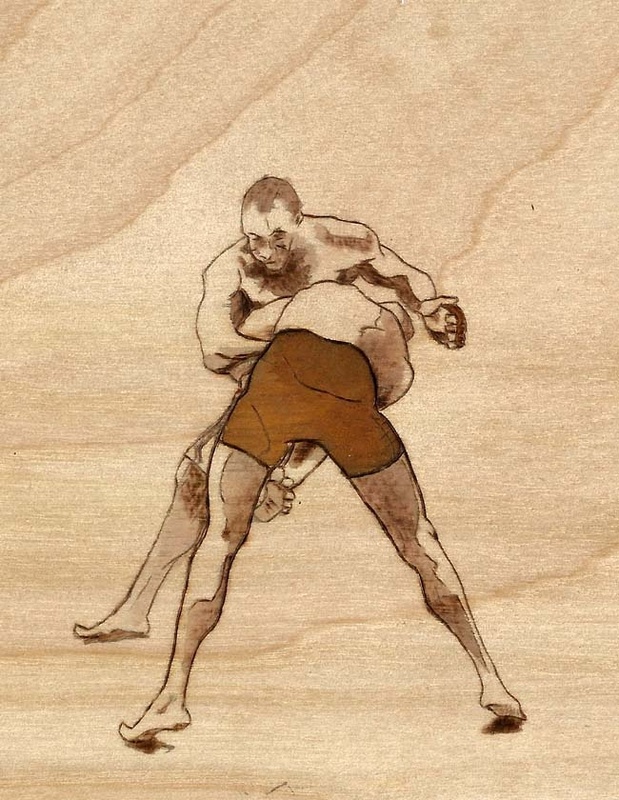 He became, in many ways, the first “lab-created athlete” MMA had ever seen. When GSP and Serra had their rematch at the Bell Center in Montreal at UFC 83 a year later, it was clear almost immediately that GSP has transformed himself from an exciting fighter into a nearly unbeatable one, able to use his inborn strength and athleticism and a newfound devotion to wrestling to neutralize his opponents’ strengths. 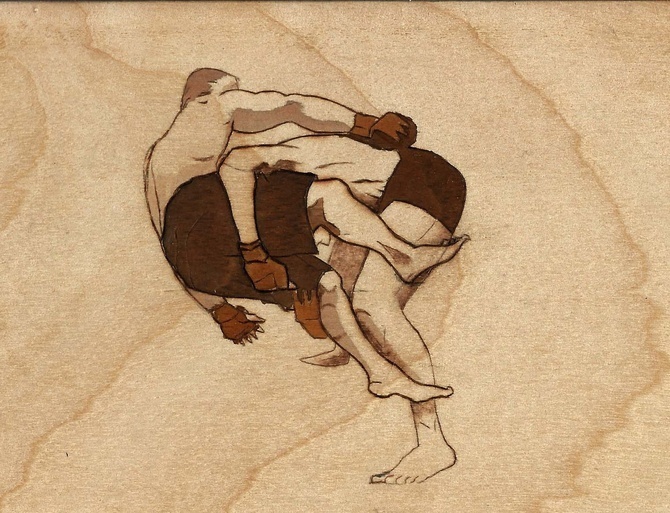 Against Serra, St-Pierre was masterful, laying out the plan for all his future success: using unstoppable takedowns and athletic ground-and-pound augmented by relentless guard passing to neutralize Serra's best weapons. 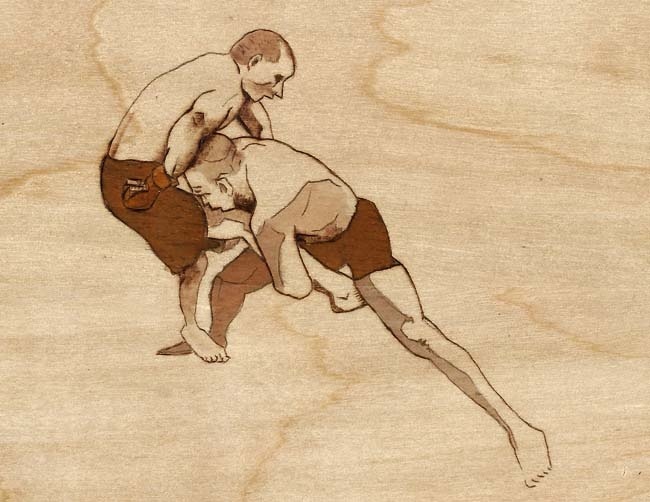 In the second round, GSP took Serra down and battered him with knees to the body. The champion was too exhausted and broken to defend himself, and referee Yves Lavigne was forced to stop the fight. Since losing to Serra in 2007, GSP has gone undefeated and turned himself into both a dominant champion and the MMA’s most profitable star. But his more methodical approach has come at a cost. GSP’s ground-based, grinding approach has stifled the best welterweights in MMA, but he has yet to record a referee stoppage in five straight years of title defenses, leading to a reputation among some fans as a "play it safe" fighter who’s afraid to get hit. Whether that’s true or not, it’s clear the psychological damage GSP took in that first Serra fight changed him as a fighter and redefined (for better or worse) the road to success in MMA, an issue that rears its head every time the champion has a fight.